The Italian team for the Season 2019 will be officially unveiled on Saturday 17th November at 7 PM at Palazzo della Gran Guardia in Piazza Brà, Verona. 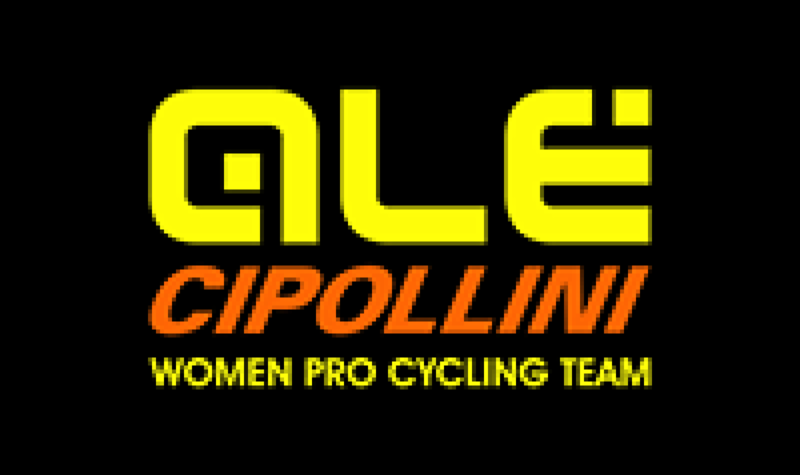 It will be the main moment of the Gran Galà Alè, organized every year by the Team President Alessia Piccolo and the Alè Cycling Staff. The athletes of the 2019 roster will be on the stage of Palazzo della Gran Guardia, in the heart of Verona. The next season is going to be full of important races and titles to defend after the very impressive 2018 for the Team Ladies directed by Fortunato Lacquaniti. The current year has finished with more than ten International wins, including the Road Races of the Commonwealth Games and the European Championships.